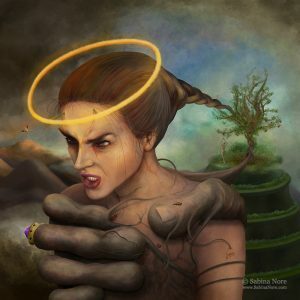 High quality, museum-grade fine art print of Remembering the Aeonian Second by Sabina Nore. 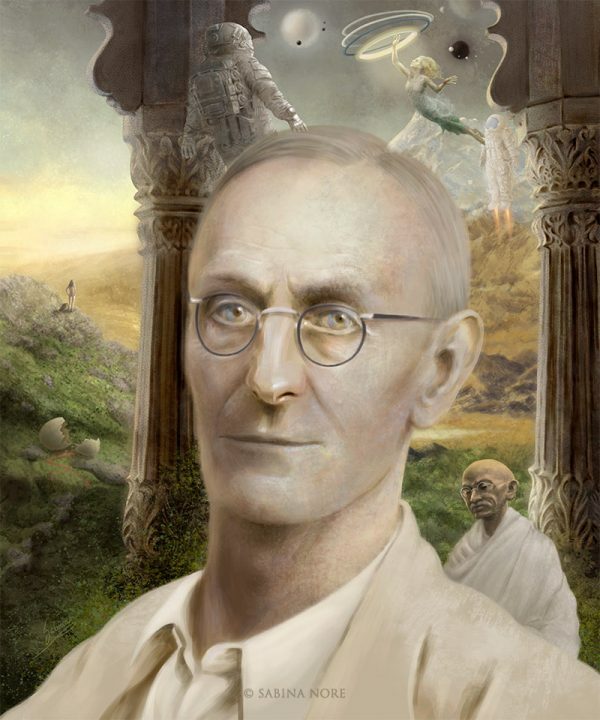 Remembering the Aeonian Second is a surreal painting and a portrait of Hermann Hesse by Sabina Nore. ✔ Signed by the artist. 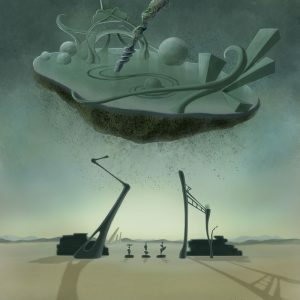 ☐ High quality, museum-grade prints.